Home>New Songs>Lil Peep Songs> Lil Peep's Legacy Expands With The Reflective "Life Is Beautiful"
"Life Is Beautiful" may be the finest moment unveiled from Come Over When Your Sober Pt 2 thus far. 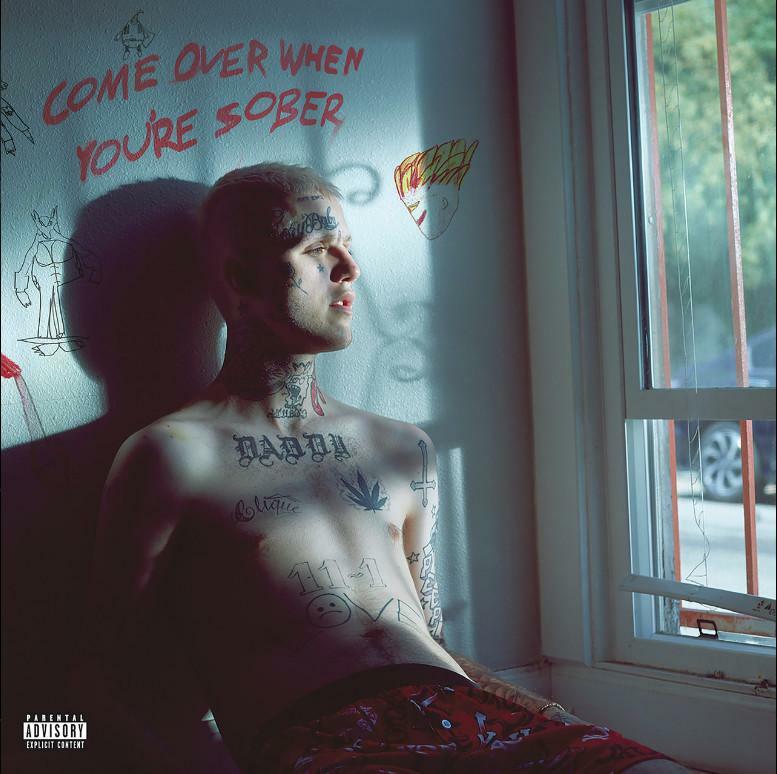 Off the bat, the latest Lil Peep single feels a particular sense of emotional weight, given the tragic nature of the title. Having lost Peep last year, the aura surrounding his legacy has only intensified, bringing him ever-closer to icon-status. Now, with his first posthumous effort on the way, Peep's team have brought worth a whimsical new single, sonically reminiscent of Yung Lean's melodic work on Stranger. Given that previous singles "Runaway" and "Cry Alone" drew closely from Peep's "emo" influences, it's refreshing to see a different style being explored. Taking to an atmospheric instrumental, Peep reflects on those doomed to suffer, painting pictures of terminal patients wishing to connect with their loved ones. "Tumor in your brain, and they saying it's inoperable," sings Peep, "isn't life beautiful?" His words are tinged with a sad sense of irony, juxtaposed wonderfully against the quietly cheerful production. Stay tuned for Come Over When You're Sober Pt 2, arriving Friday November 9th. SONGS Lil Peep's Legacy Expands With The Reflective "Life Is Beautiful"